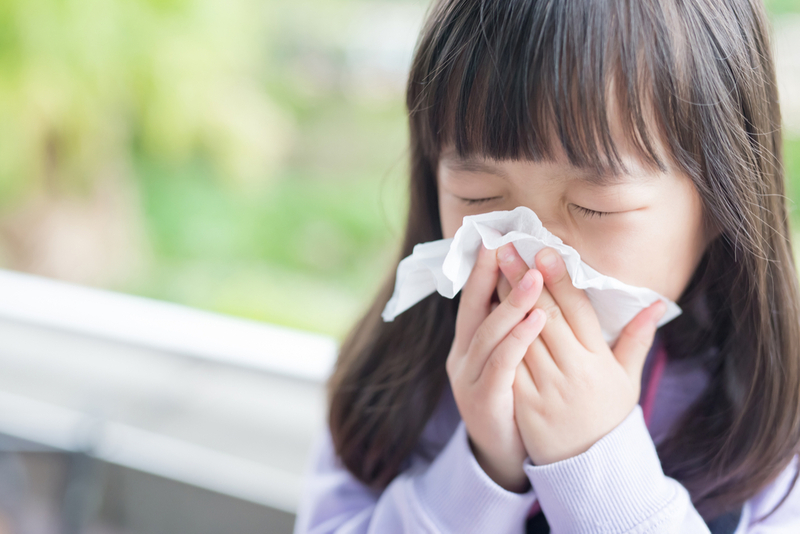 Both colds and influenza are caused by viruses, however the flu can be much more severe and lead to potentially life-threatening complications. Colds and influenza (flu) are both viral respiratory illnesses but they are caused by different viruses. Both of these illnesses can have similar symptoms and at first it can be difficult to tell the difference. While neither virus is pleasant to catch, the flu can be much more severe than a cold and lead to potentially life-threatening complications, so it’s important to know what to do when you are sick and how to limit the virus from spreading to others. In general, the symptoms of influenza are more severe and last longer than those of a cold. The symptoms of flu can include fever (or feeling feverish/having chills), cough, sore throat, runny or stuffy nose, muscle or body aches and pains, headaches and fatigue (tiredness). Although some adults will also experience vomiting and diarrhoea these symptoms are more common in children. See the table below for a breakdown of cold and flu symptoms. Keep in mind that symptoms and their severity may vary with age and health status. Antibiotics don’t work against a cold or flu because they target bacteria rather than viruses. and if you have a sore throat, eating soft foods that are easy to swallow. If you don’t experience any complications, or have high risk factors for complications, treatment of the flu requires no prescription medication. Over-the-counter medication is available to help relieve headaches, muscles aches and fever, and while these won’t cure your illness, they may make you feel more comfortable. In certain cases, your doctor may prescribe antiviral medicine to reduce the duration and severity of your symptoms. This type of medication is most effective when taken at the onset of an infection. See your doctor or call 13 HEALTH (13 43 25 84) if you have a cough and high fever (38°C or more) that is not improving, trouble breathing, chest pain, or if you have any other concerns about your symptoms. If you have the flu, it’s really important that you take steps to minimise your risk of spreading the virus to others, especially those who are high risk of serious complications from influenza. People at high risk include the elderly, young children, pregnant women, Aboriginal and Torres Strait Islander people and people with existing medical conditions such as heart or lung diseases and diabetes. and stay at home as soon as you notice symptoms of the flu. Unless otherwise advised by a doctor, home is the best place to be while you have the flu or a cold. By staying at home, you limit contact with other people and reduce transmission of the virus. You can greatly reduce your risk of contracting the flu by getting a flu vaccination each year. 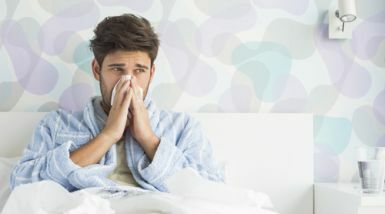 Find more information about influenza from Queensland Health influenza factsheet.